The Lucy Lou's Story Is A Special One, So We Wanted To Share It With you! Over seven years ago, this sweet girl took me by surprise and captured my heart! I adopted Lucy after responding to a Craigslist add from a dad of two who had lost his job and couldn’t afford to feed her. The family told me that they had interviewed five other people before meeting me because they wanted her to have the best life possible. Since that day, Lucy has inspired me to do so much more! 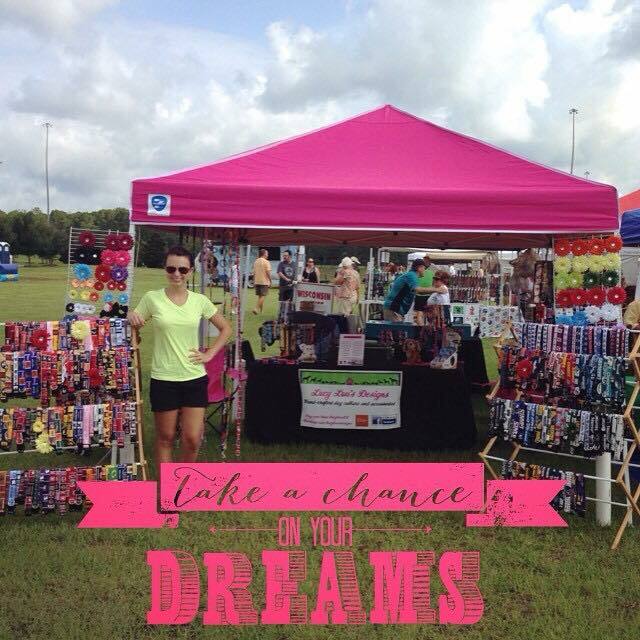 Although I acknowledged my passion for my handmade business, I didn’t realize that by responding to that question the way I did, I was actually diminishing my passion and my dreams. By calling it “just a side job and little hobby” meant that I didn’t really believe in myself or my company. Fast forward to early 2018, I was listening to one of my favorite podcasts and I heard someone say, “God knows your heart and the love you have for your business so why wouldn’t He bless it? When He opens doors for you, it’s okay to walk through them.” It was in that moment that my fear of change started to disappear. Letting go of my full-time job was an extremely scary and difficult decision, but I decided to pursue my passion after a lot of debate. When I finally relinquished my fear, God opened doors that I would’ve never thought possible. I could tell you that it was easy, and I could tell you that I did it all on my own, but that would be far from the truth. The truth is that this decision was not a quick one, it was not easy, and I didn’t do it on my own. Without God, my family and you…yes YOU, I would be in a completely different place. I want to say THANK YOU to those of you who are reading this right now for your support. When customers visit me at events, comment on my posts, purchase from my shop, and leave me feedback and photos of your fur babies wearing their LLD gear, it honestly brings me SO much joy! My hope is that when you fasten your dog or cat’s new collar around their neck, you will also experience that same joy. Because seeing you all get so excited to pamper your pets is truly what keeps me going! 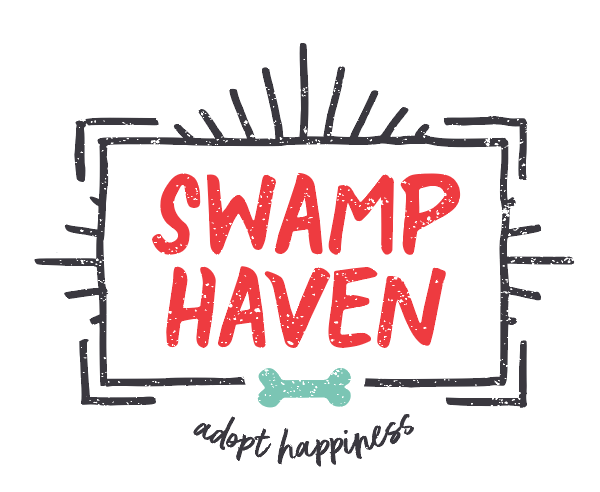 Over the last few years, Lucy Lou's Designs has partnered with Swamp Haven, a local rescue providing care for dogs! 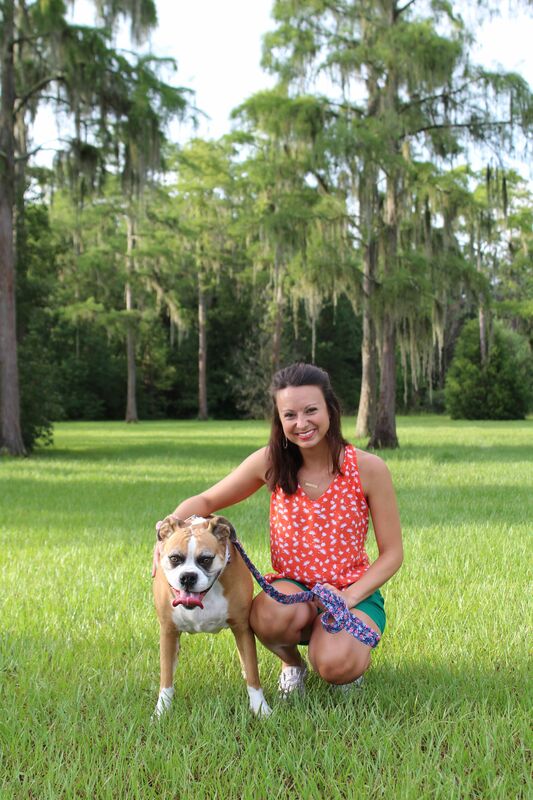 Once dogs are adopted, we provide each family with their first collar completely free! 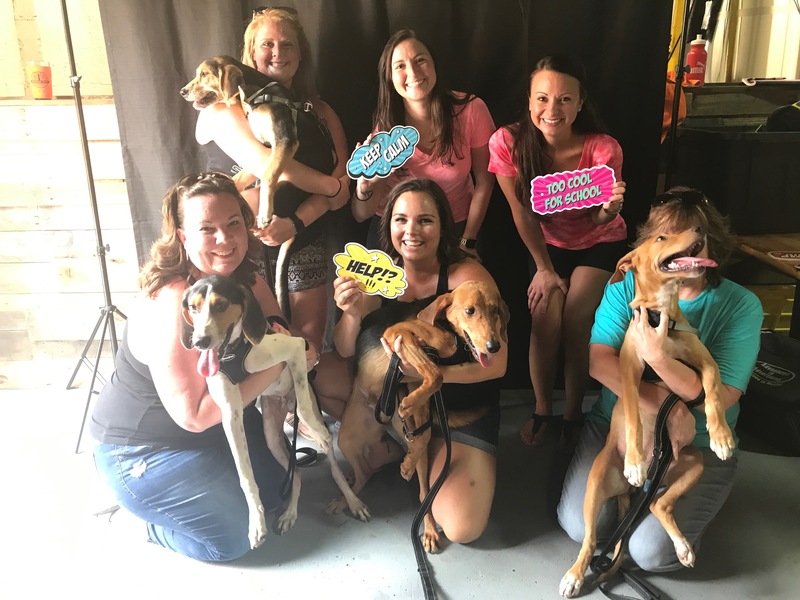 We do this because we want to give back to those who open their hearts and homes to dogs who otherwise may not see tomorrow! With that said, we couldn't do all of this without your continued support. As a dog-lover, it breaks my heart to see fur babies without homes and without collars and leashes during their transition to finding a new home. That is why we have donated hundreds of collars and leashes for their staff to use. 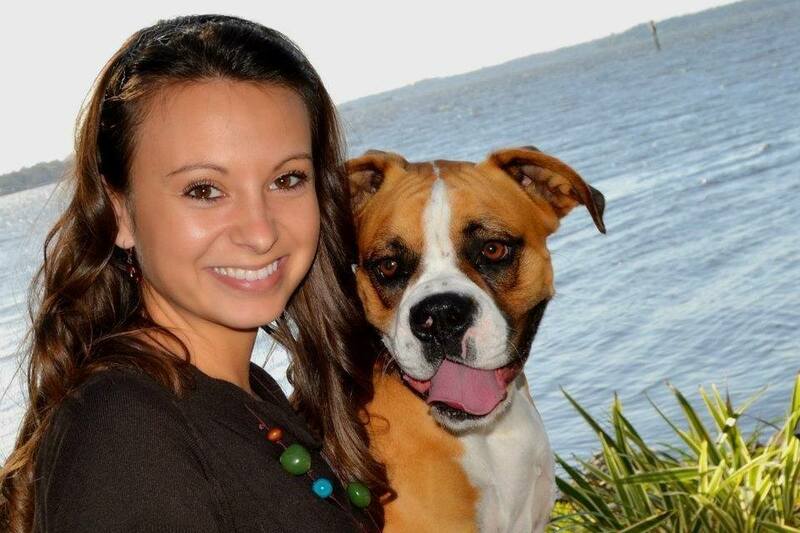 This photo was taken last year at a Swamp Haven benefit to raise money for the rescue. These ladies all have a special place in my heart for loving and caring for every dog that they meet.